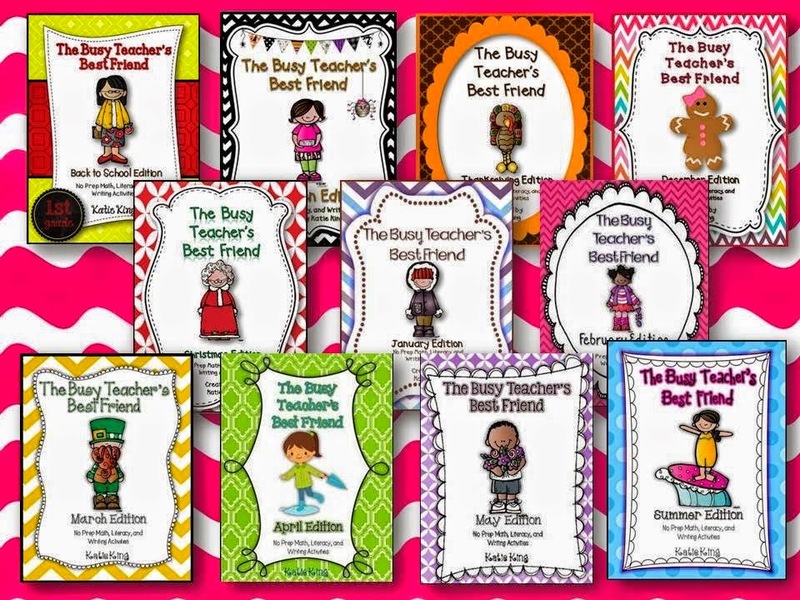 ONE: This year my summer list starts off a little differently – I decided that since I moved this past year, this is the perfect time to change my classroom color scheme! New classroom - New look! 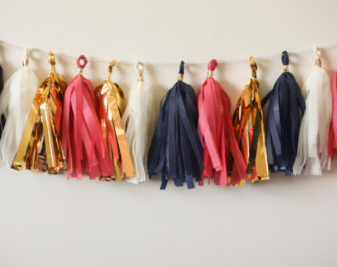 I am super excited to do my new room in hot pink, navy blue, and gold! 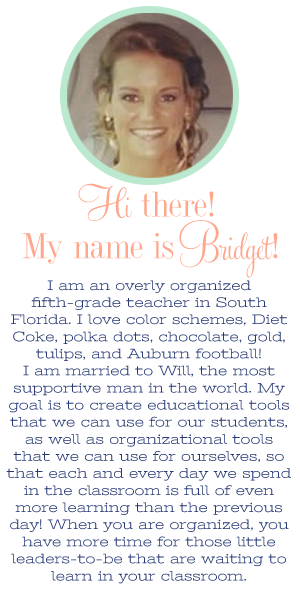 My Navy, Hot Pink, & Gold Inspiration! 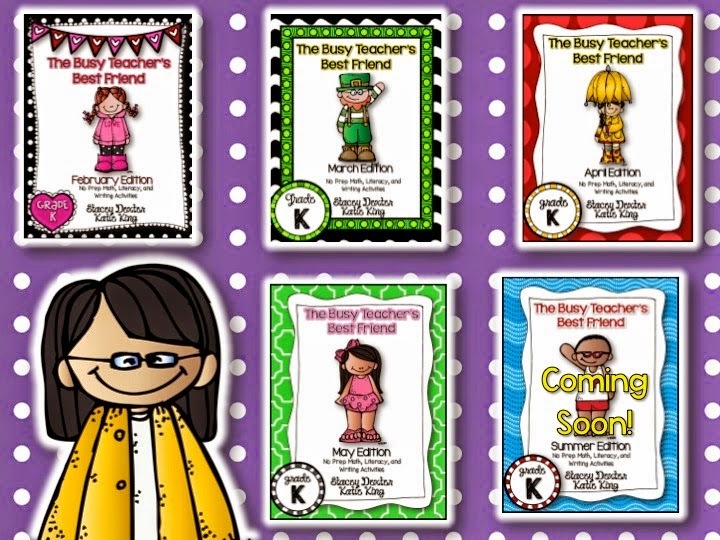 TWO: Check TpT for updates! 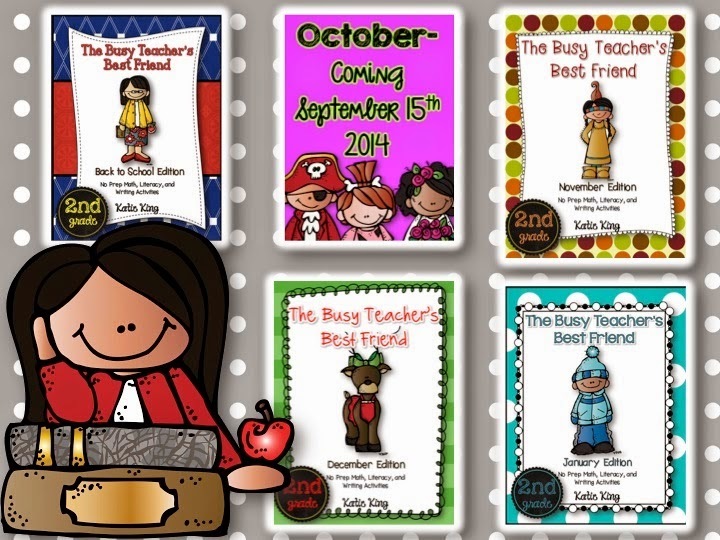 Many of your favorite purchases from Teachers Pay Teachers could have been updated since you purchased them! THREE: Clean out your computer, organize your "folders", and back up your files! These are things I do during the summer because I am just TOO LAZY to "get to them" during the school year! FOUR: Plan your first week or two! I usually get to this at the end of the school year; however, since we went to Ireland right away this summer, I really did not have time! 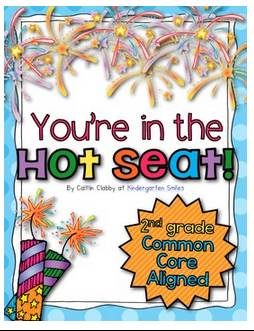 This makes the beginning of the year so great because you have no immediate worries or stresses! 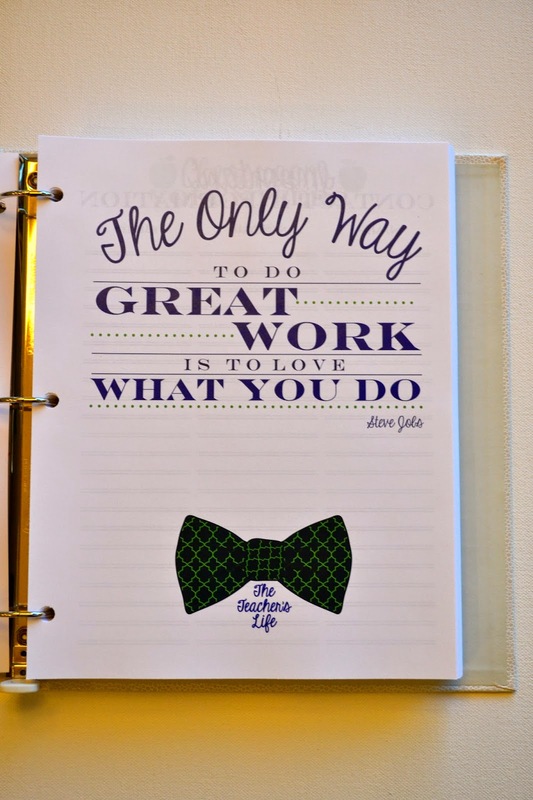 FIVE: Decide on your organization system - are you going to use a binder, multiple binders, a file folder system, etc? As many of you know, I am a bit "binder obsessed" in the way that I organize! I love to have everything I need at my fingertips! 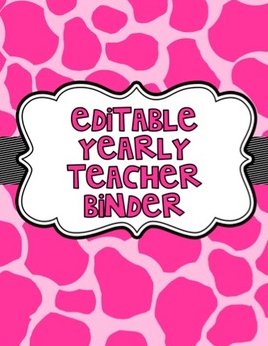 I love to organize my new binder, transfer over old data (passwords to sites, school information and forms, etc) to my new binder, and throw away the old one! 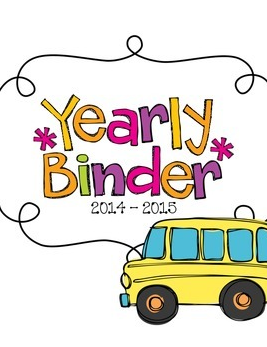 This might be one of my 'fave' parts of a new school year ... a fresh, new binder! SIX: Have fun!! Do what you want to do for a change! Lay in the sun, play with your children (I know I will be hanging out with my niece a lot! ), go out to dinner, see friends, travel! Yay! It is SUMMER! No stress, no worries! Remember: Everything you are doing now is just preparation for next year. They are not things you need to be stressed about right now, just "extras" !! I think what we all really need...is a giveaway! 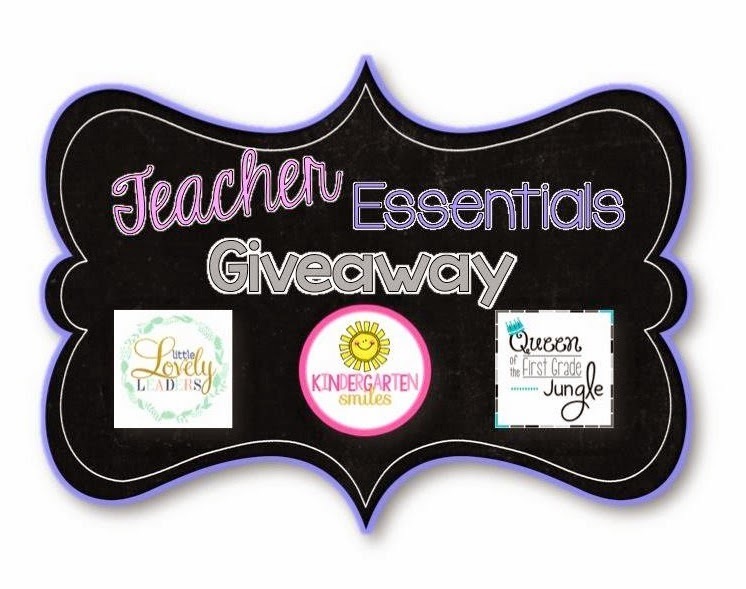 Two of my very favorites - the fan-tastic Katie, at Queen of the First Grade Jungle, and the best sister everrr, Caitlin, at Kindergarten Smiles - and I are doing a giveaway together for a few items that will just make your life easier ... it's a Teacher Essentials giveaway! The giveaway will be open for one week! Be sure to enter so that you can win these amazing products! I know winning these will start your summer and your new year off on the right foot! THREE ITEMS available to WIN! 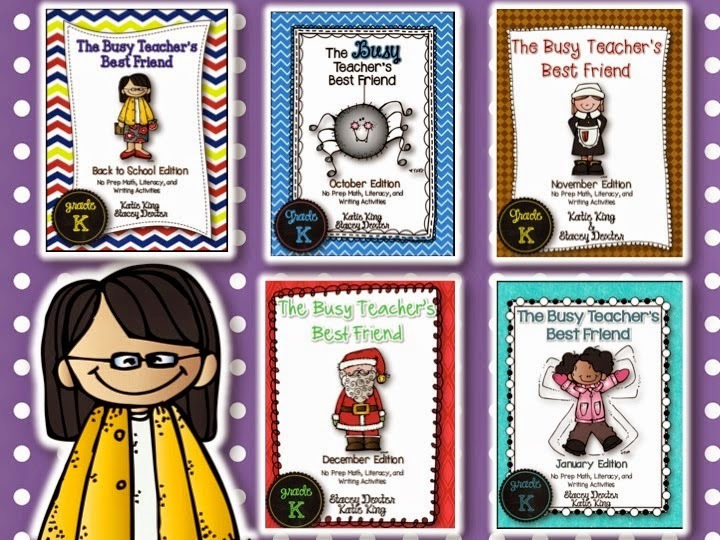 ONE: The Busy Teacher Bundle! (grade of your choice) made by Katie at Queen of the First Grade Jungle. You get to choose between kindergarten, first grade, or second grade! 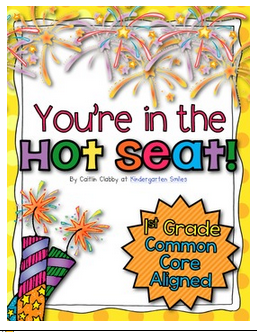 Check out the images below to see how ahhh-mazing they are! 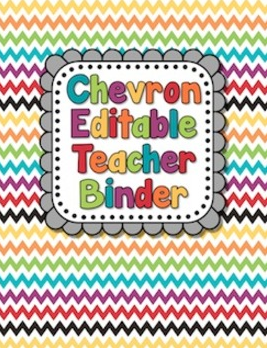 THREE: Teacher's Life Binder - Your choice of design - 463 pages mailed to your door! Ready to go! Good Luck!! The rafflecopter will be open for one week!